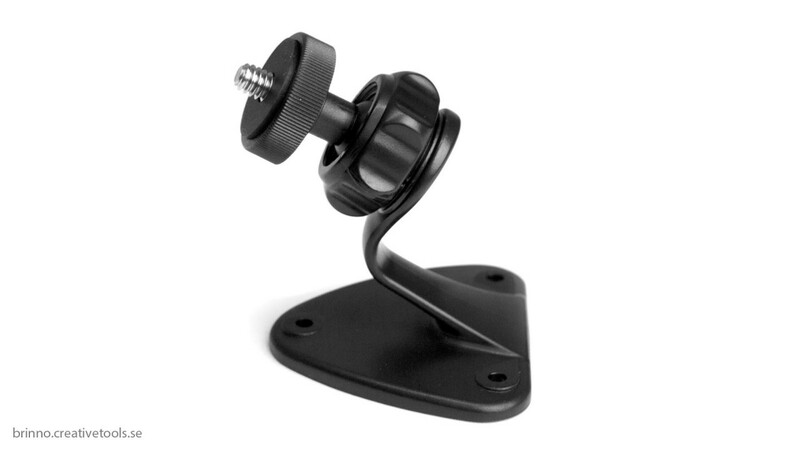 A wall mount for the time lapse cameras Brinno TLC200 and Brinno TLC200PRO with or without their weather-resistant houseing. Can be attached by using the included adhesive backing or with screws to attach it to a wall, tree, etc. 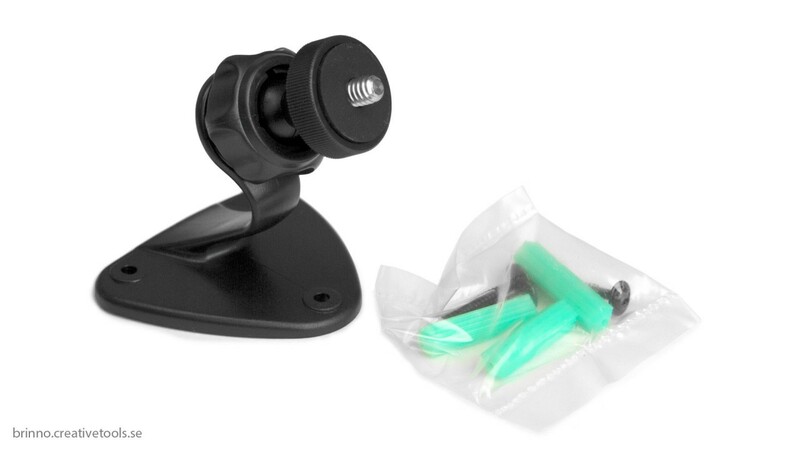 Brinno Motion Sensor is an accessory to the Brinno Time Lapse Camera TLC200. By adding the motion.. Weather resistant housing compatible with the time lapse camera Brinno TLC200. While using this h.. Weather resistant housing compatible with the time lapse camera Brinno TLC200PRO. While using thi..
Brinno Party Cam Bundle includes the Brinno TLC200 f1.2 camera with its wide angle lens and low lig..
Brinno TLC200Pro HDR Time Lapse Camera lets you capture images with an interval of time to create.. The Brinno Shutter Line is an accessory to the Brinno Time Lapse Camera TLC200 which allows you t..